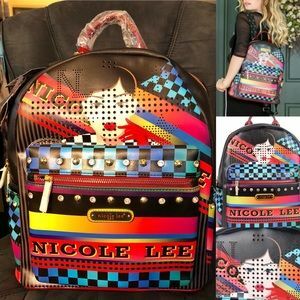 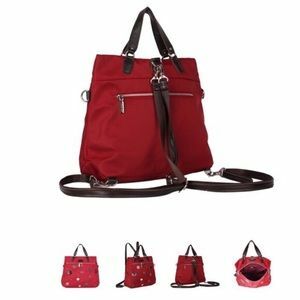 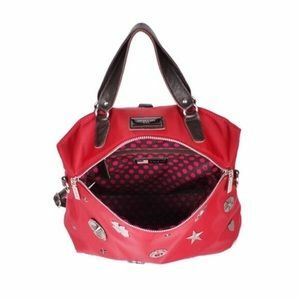 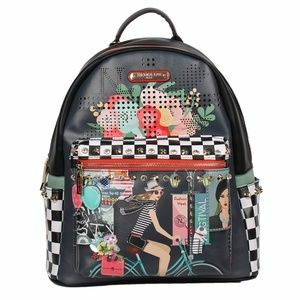 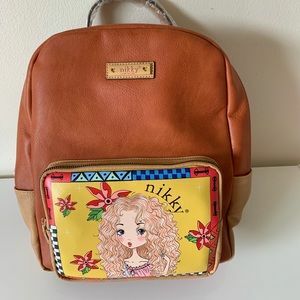 Designer Nicole Lee Backpack Come with Tote Bag! 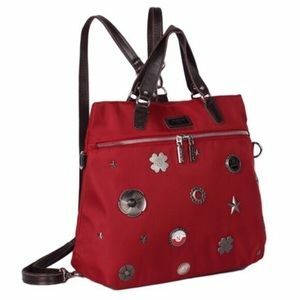 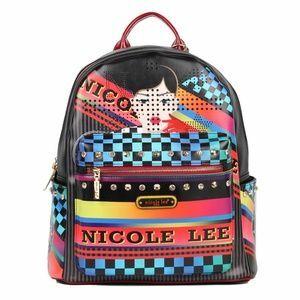 Designer Nicole Lee Backpack Comes with Tote Bag! 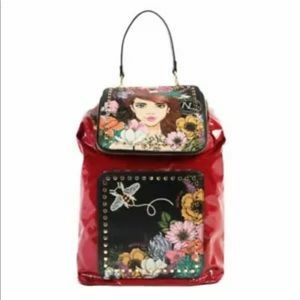 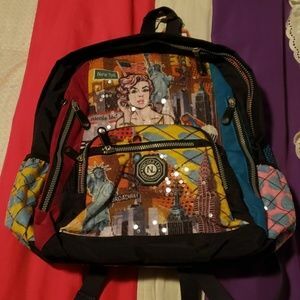 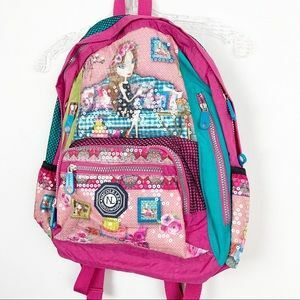 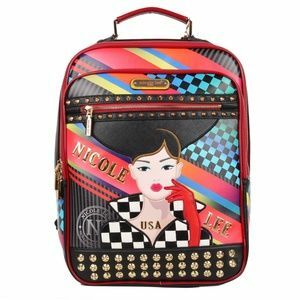 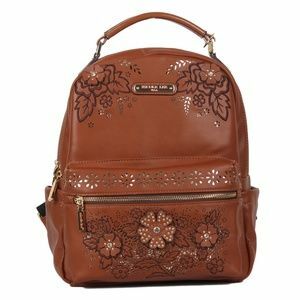 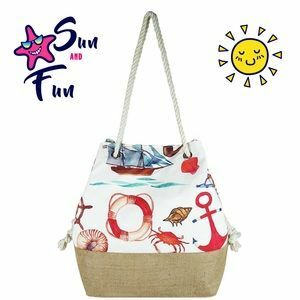 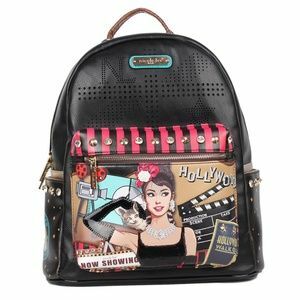 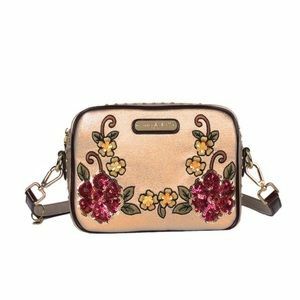 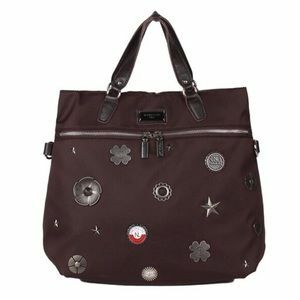 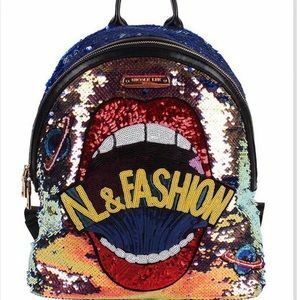 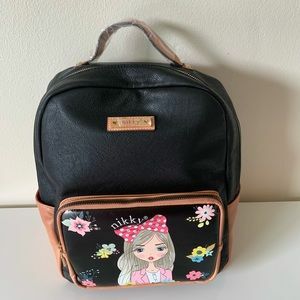 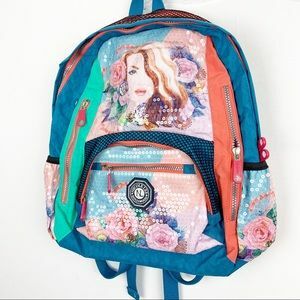 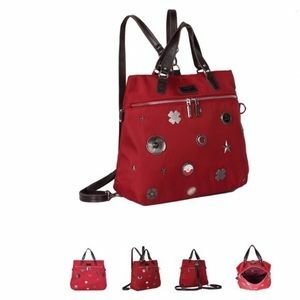 Nicole Lee “Hidden Treasures Marilyn” Backpack. 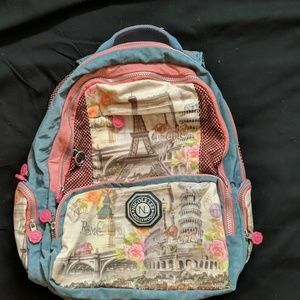 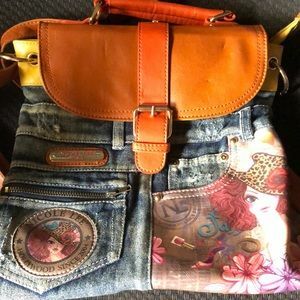 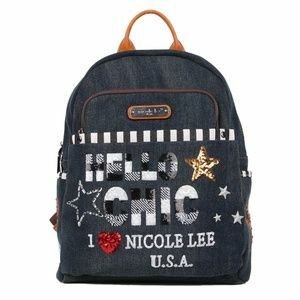 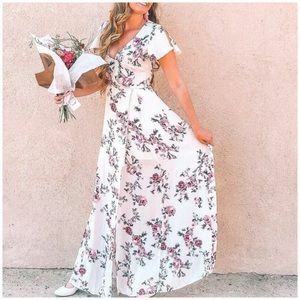 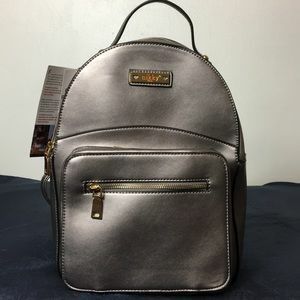 Nicole Lee Denim Backpack- Free Perfume Included!